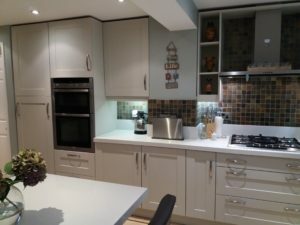 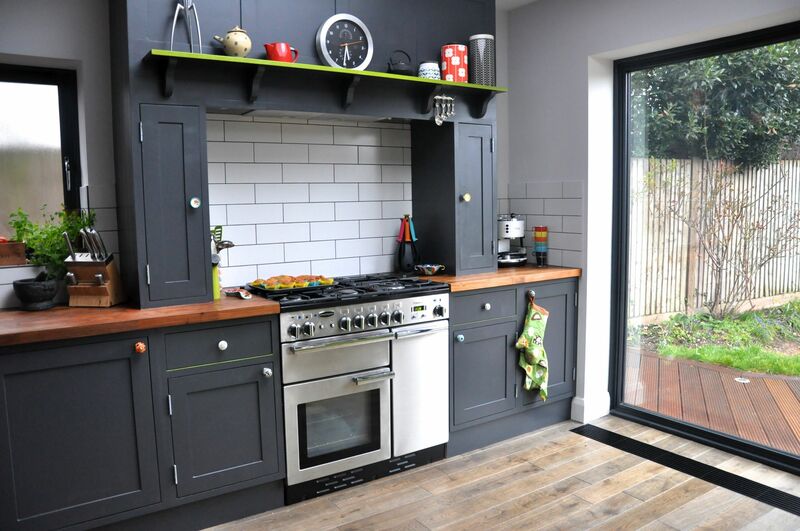 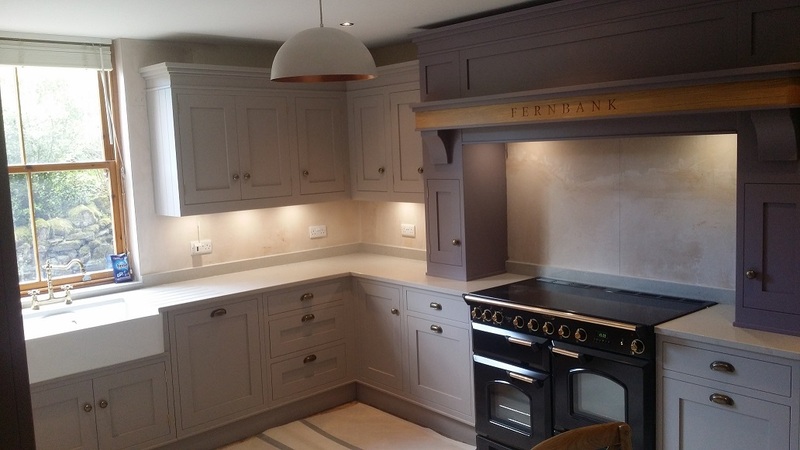 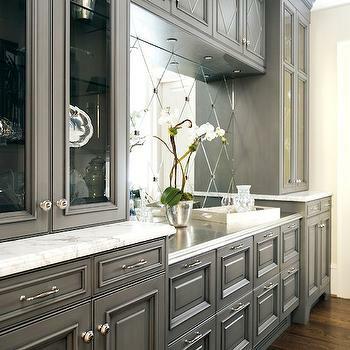 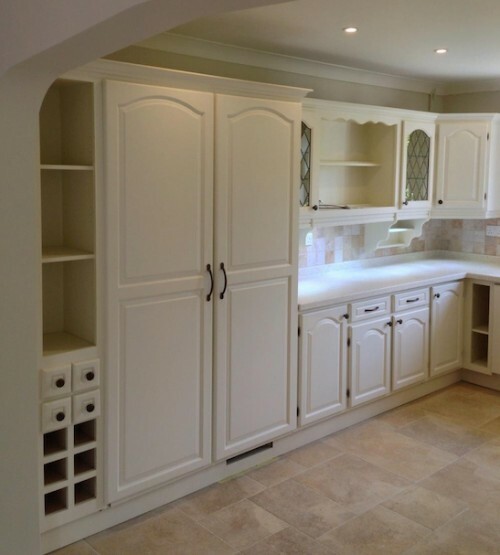 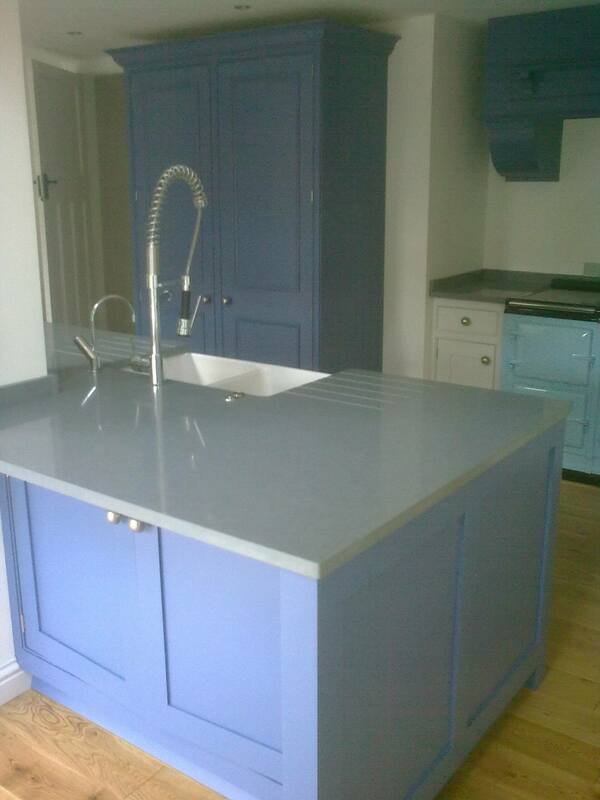 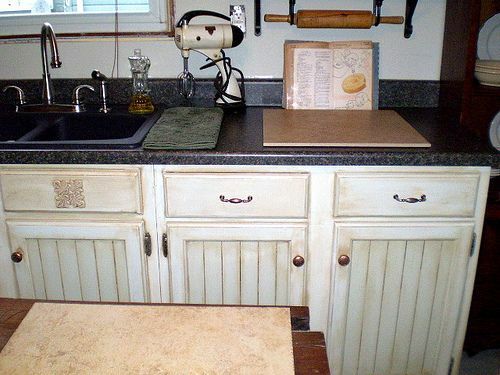 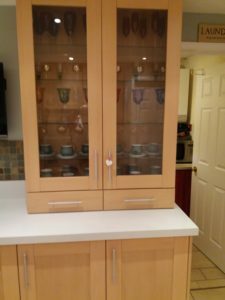 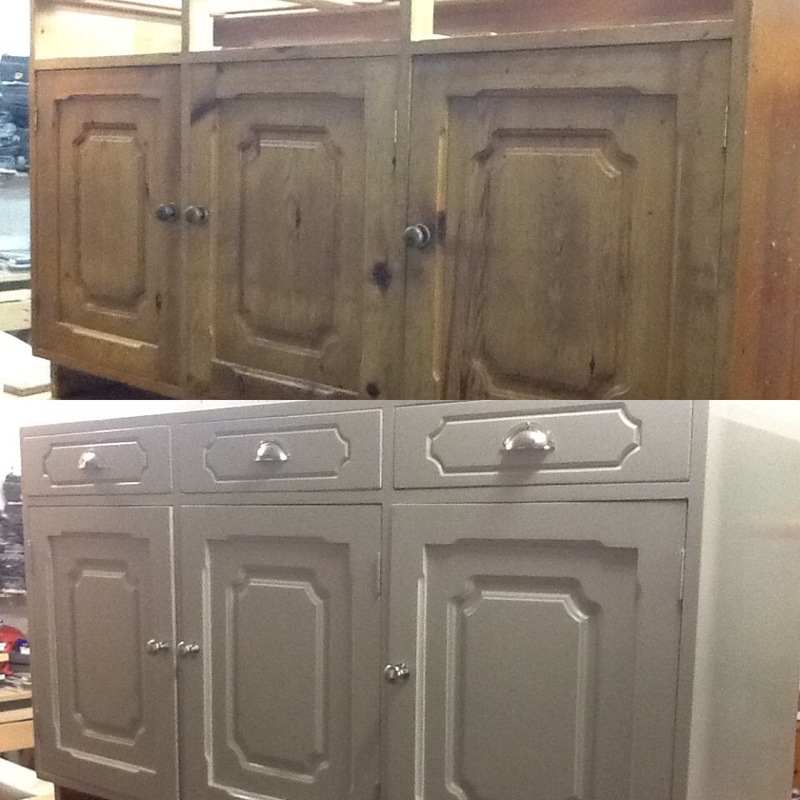 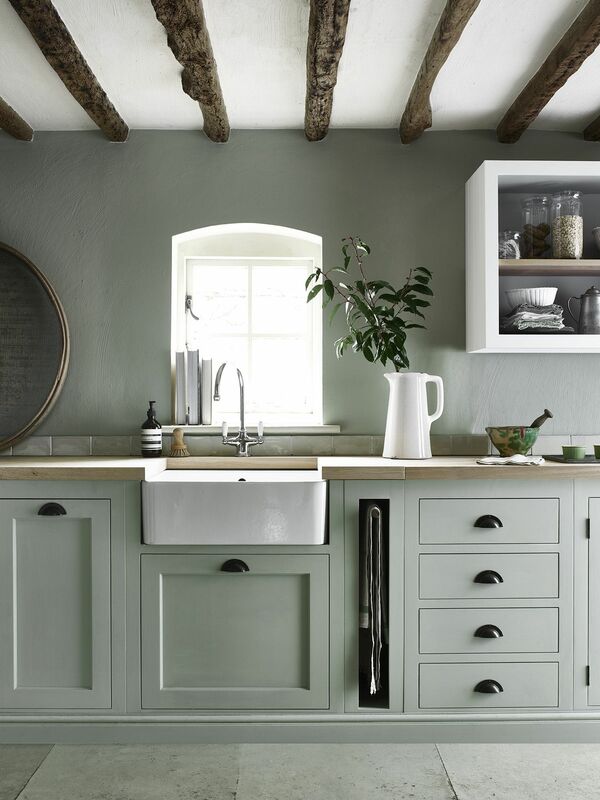 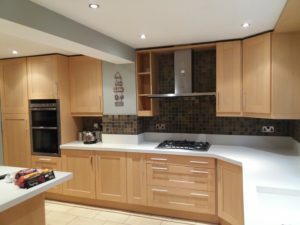 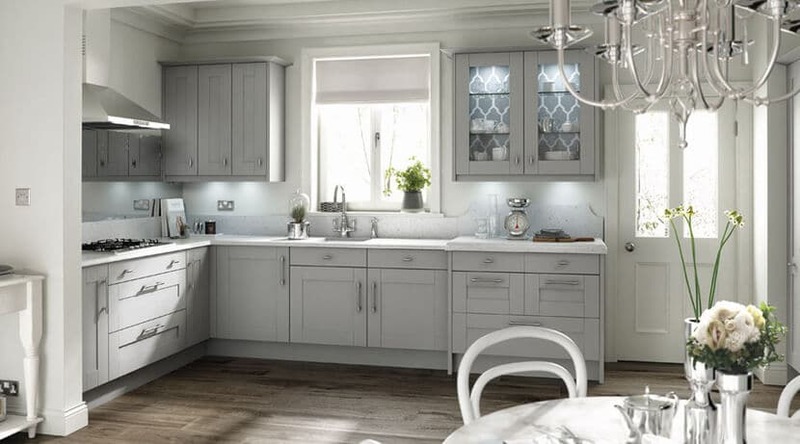 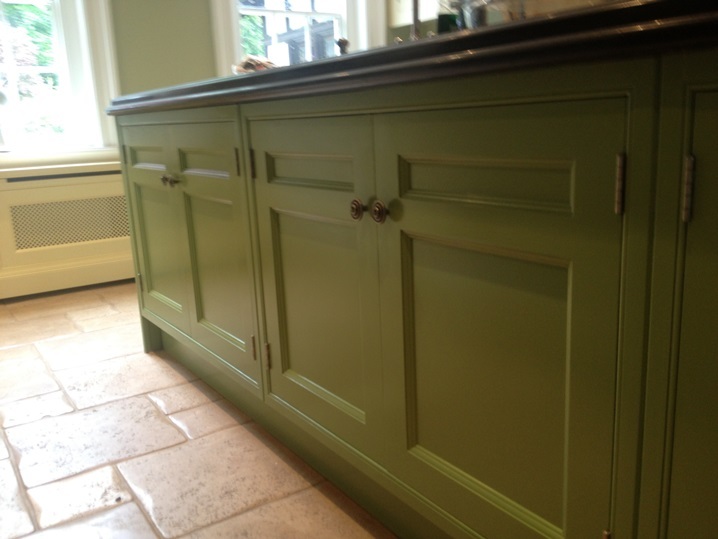 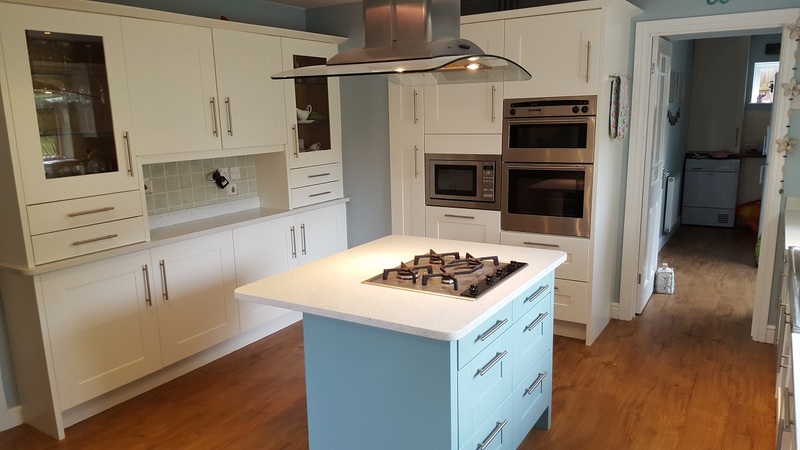 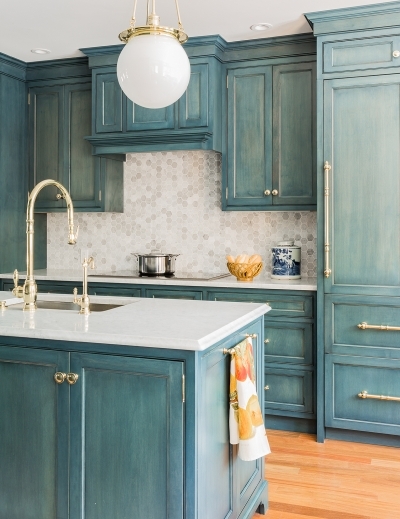 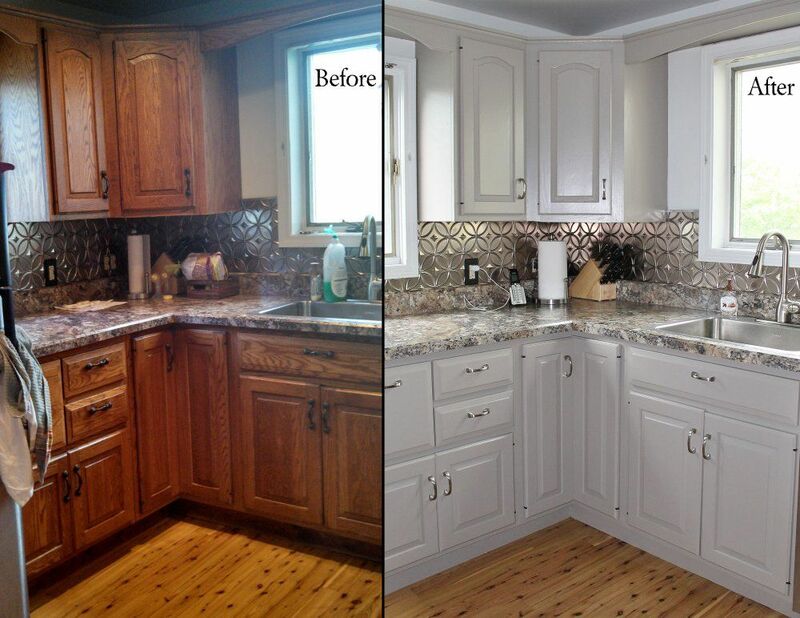 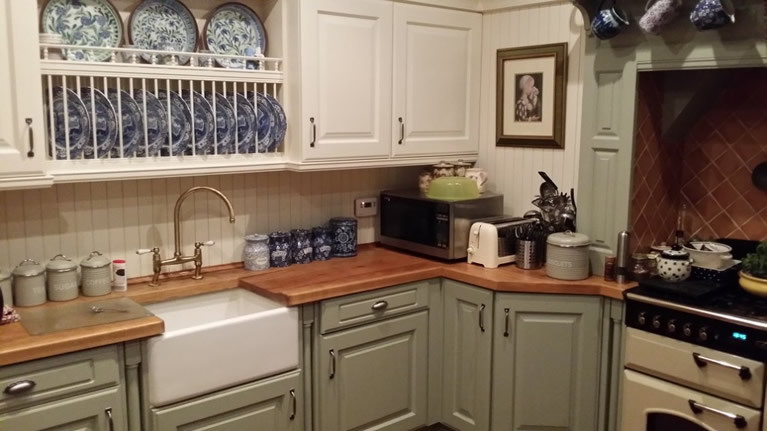 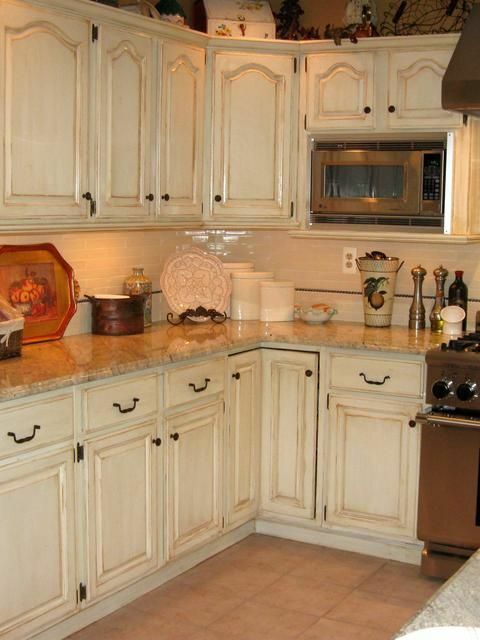 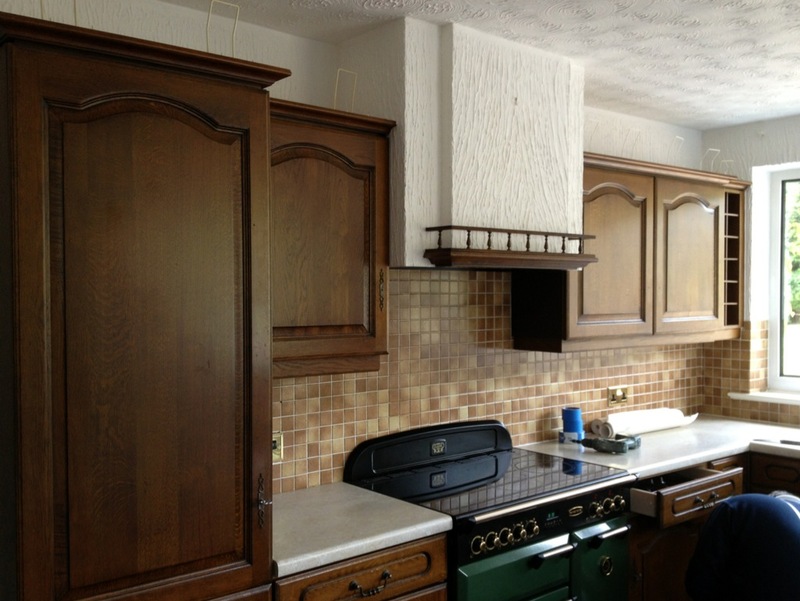 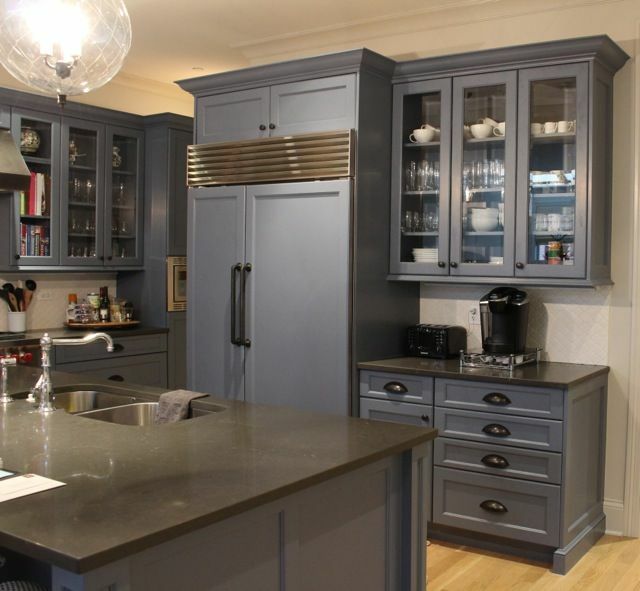 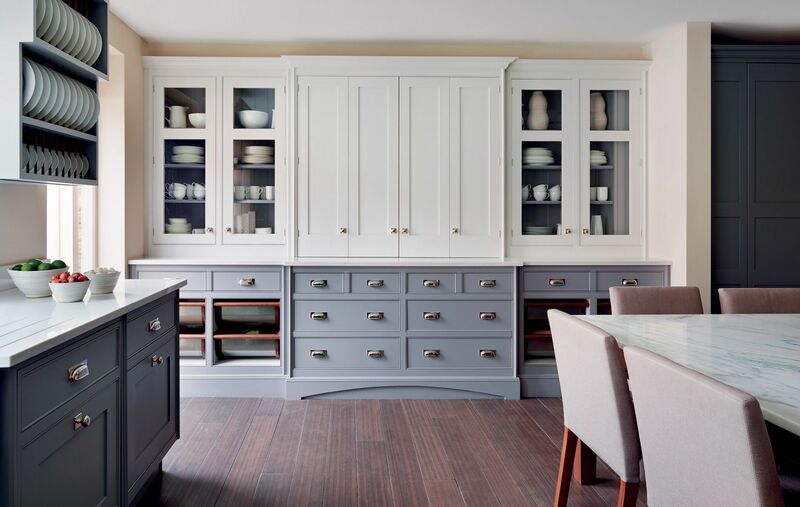 This Kitchen Started Off As A Nice Oiled Oak Kitchen But Was In Need Of A New Look. 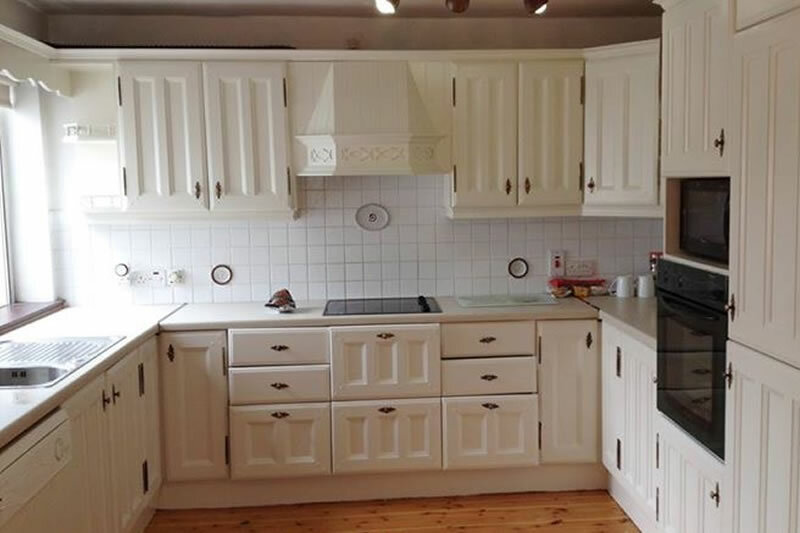 As You Can See It Was Far From Shabby Chic. 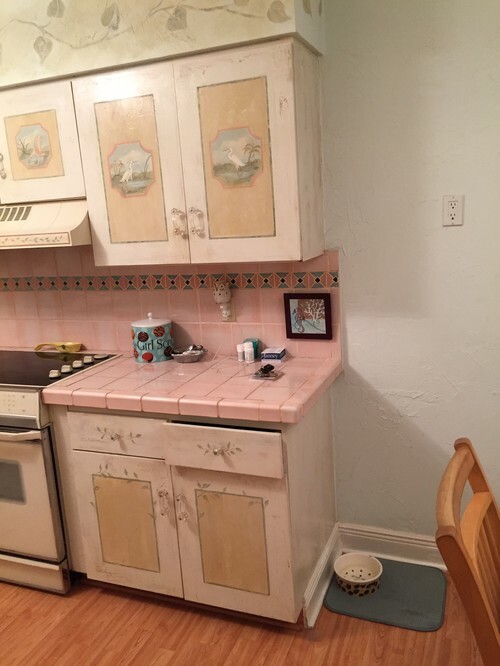 More Shabby Than Chic. 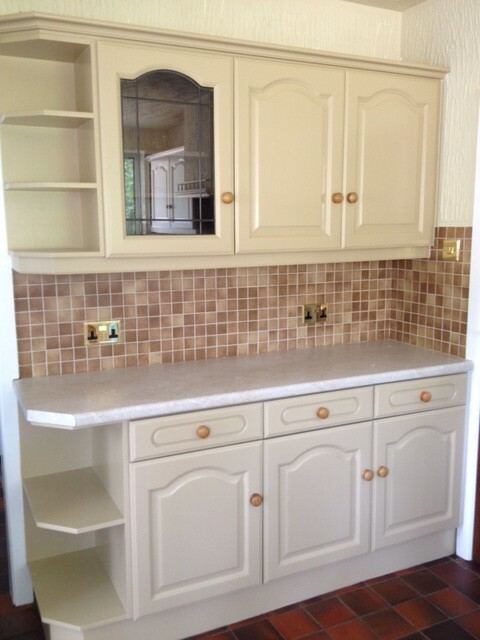 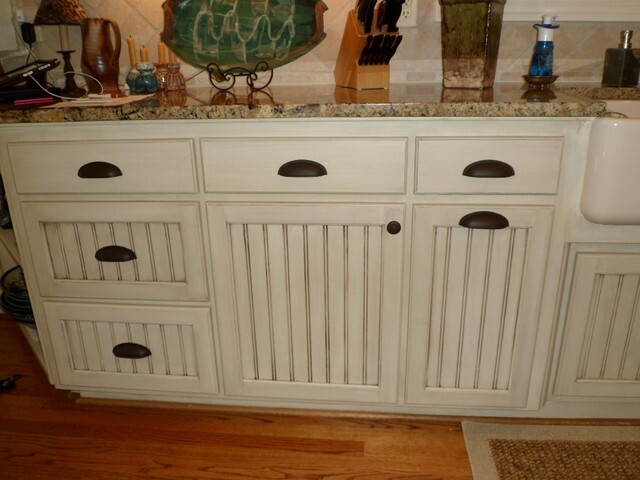 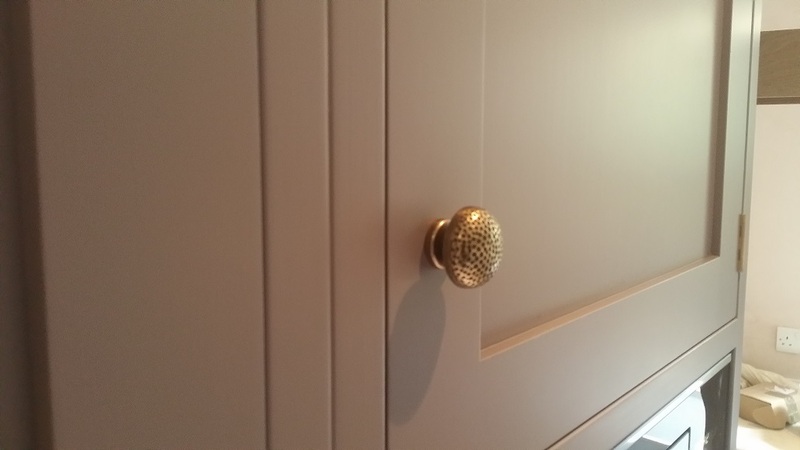 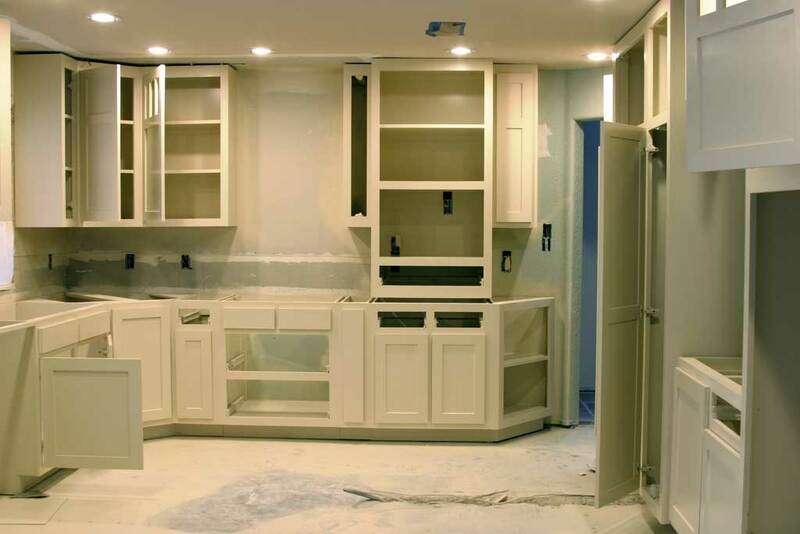 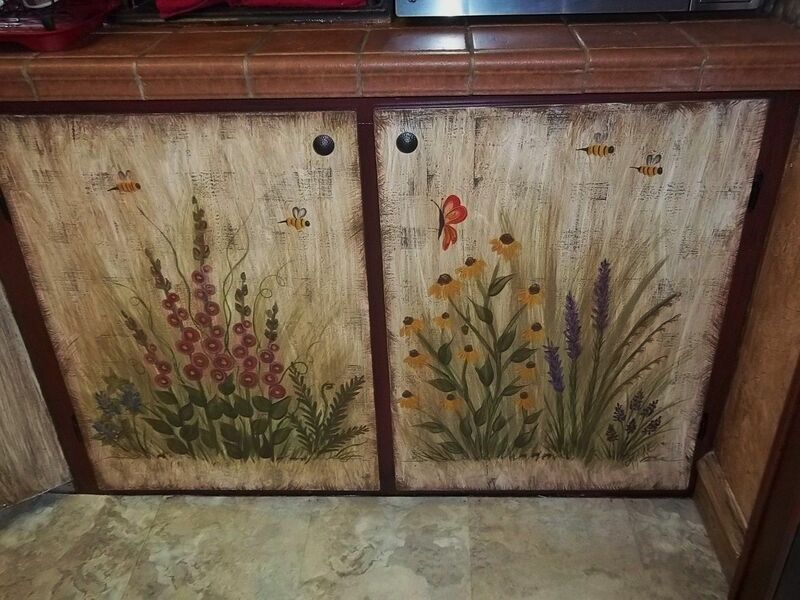 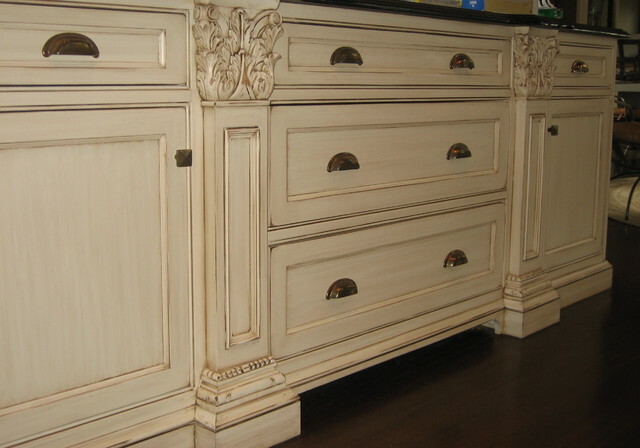 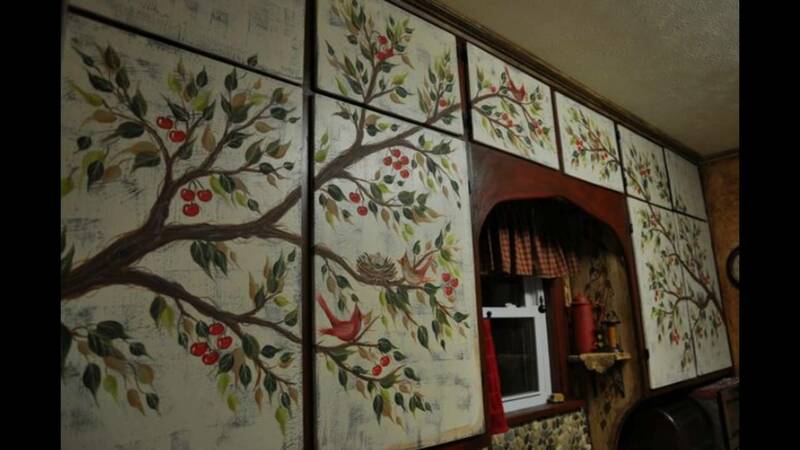 We Find That Some Of Our Clients Who Use Our Services Are Not Sure Whether They Can Be Hand Painted Or Not.